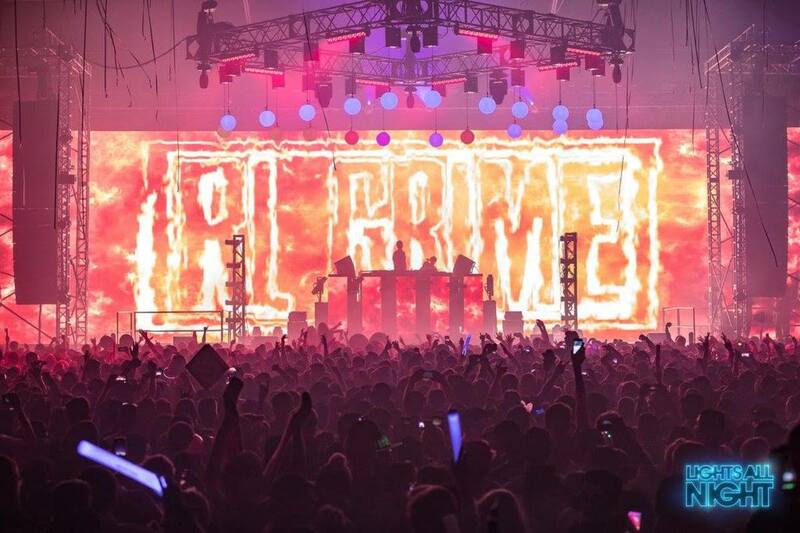 The NYE event brought Deadmau5, Tchami, Rezz, RL Grime, and more to Texas. I await my turn at the entrance; I can hear that familiar thumping sound. It gets my heart going, and soon, it synchronizes with the bass of the music. I pass the quick but efficient security check and at the entrance, I am greeted by a cocktail of people- some are in costumes, some are casual, some are in very classy brand names most of us would struggle to pronounce. 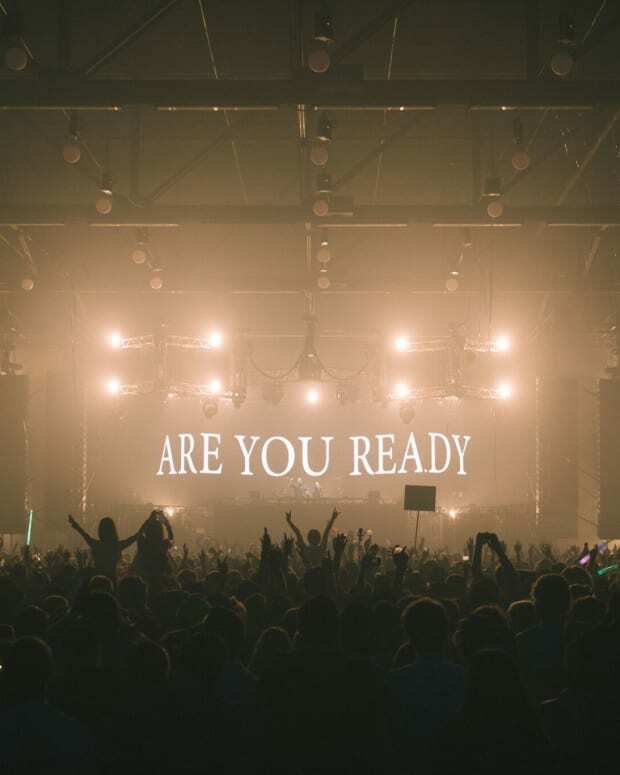 I make my way to the main dance floor and my anticipation is sky high as Tchami is warming up the stage. He throws down a concoction of house, but right now, the main act I have been dying to be reunited with since my brief stint with them in LA is Above and Beyond. Once Above and Beyond ceased the stage, I dragged myself out of utter bliss and made my way home. I needed to recuperate for Day 2. I must say by the second day, I felt somewhat jaded from all of the jumping up and down like a child I had done the previous night. Despite my rough morning, as soon as I entered the venue, I felt refreshed again. 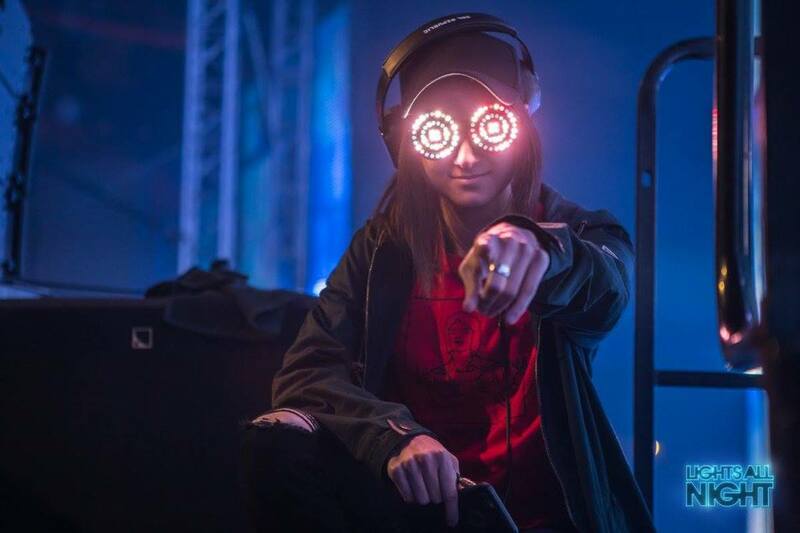 Rezz was the first up on the stage. I purposely came in early because she is one of the most exciting up-and-comers. Like I had predicted, I thoroughly enjoyed her set. She played the perfect amount of Techno and didn’t go too hard as to overshadow the legend that was playing next- Deadmau5. My anticipation rose as Rezz&apos;s set ended and Deadmau5 prepared to come on. 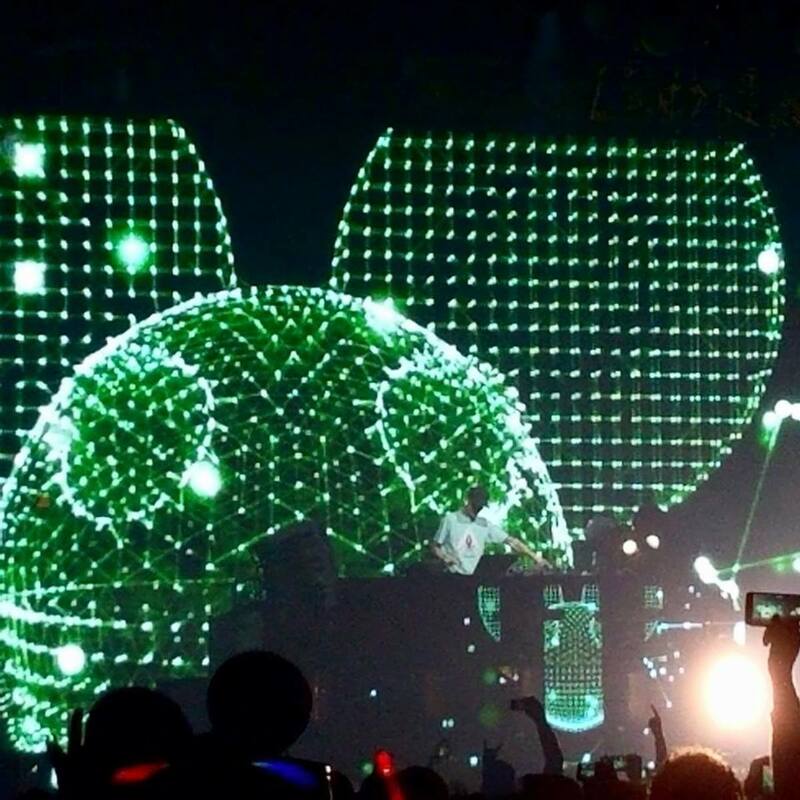 This is my second time catching Deadmau5 and my expectations toward his set were set unrealistically high, but this man never fails to amaze! 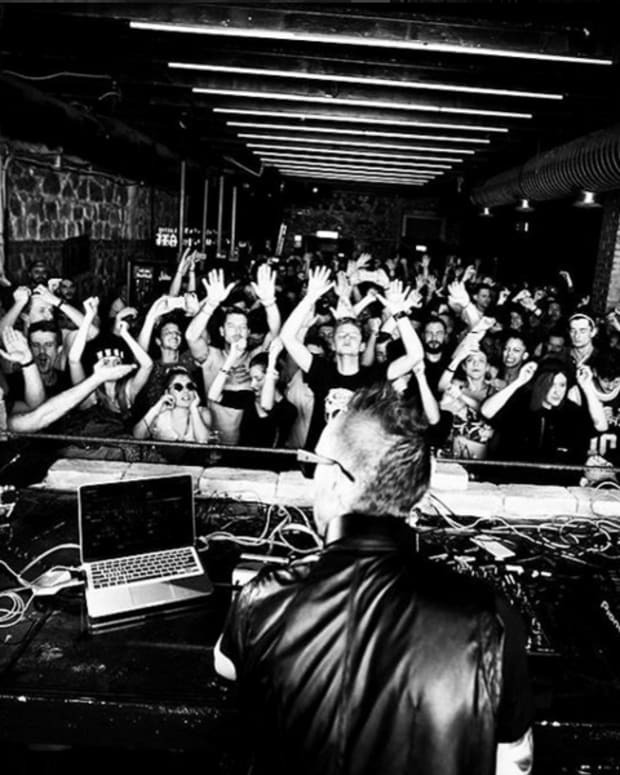 Not only did he throw down some hard-hitting techno, he also mixed in some old school for good measure. His video production was also out of this world. I spent the whole night wanting to get up on stage and just entertain the crowd with him. I rang in the new years with A-Trak, who blessed us with his eclectic style of dance music. I celebrated with a couple of friends and by the end of the night, everyone in the crowd felt like a family. Overall, I would give this years Lights All Night an 8/10. The festival had an artist for all dance music lovers. From Above and Beyond, Zedd, Deadmau5, REZZ, A-Trak, Tchami, Luca Lush, RL Grime, Felix Cartal, 12th Planet, Nero, Feed Me, CAZZETTE, and many others. I think Hank Keller and Scott Osburn are doing an incredible job. Lights All Night gets better each year. 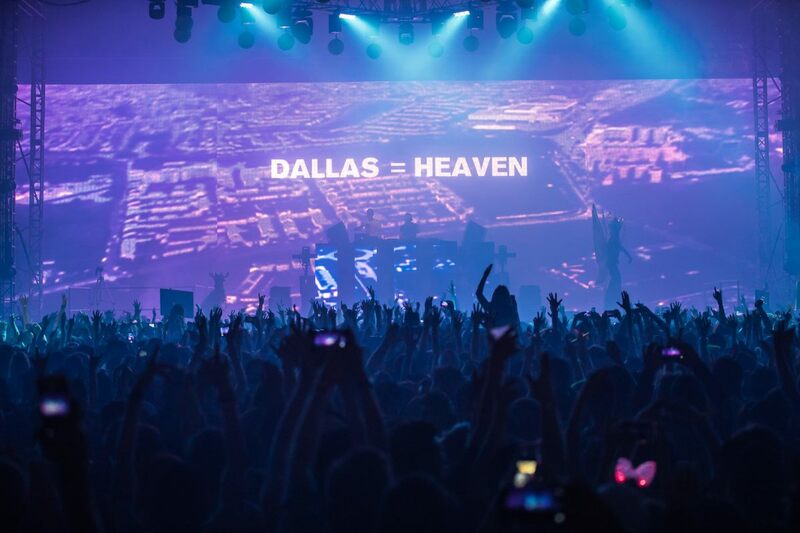 I am excited to see what the city of Dallas does for dance music, and I am also very excited to see where Lights All Night will be in the next few years. 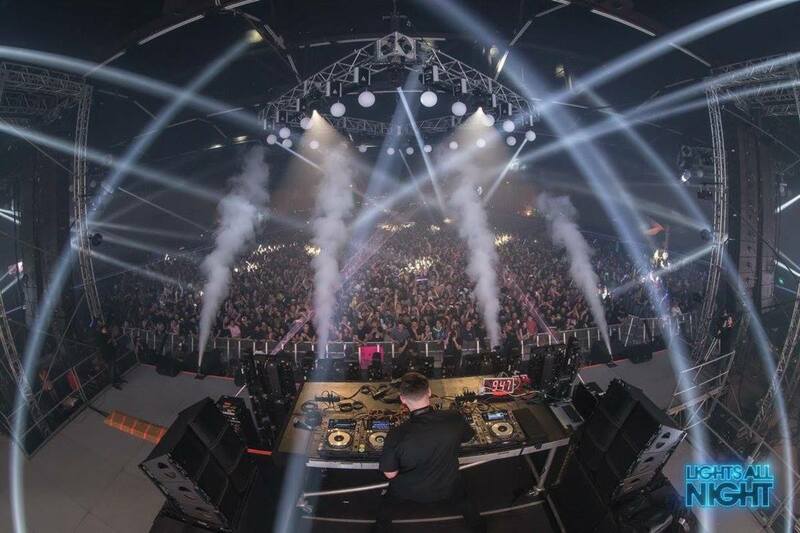 The festival this year also took over El Paso, Texas, so it&apos;s steadily making its way to dominating the state. A Festival Black Friday Deal? Yup! 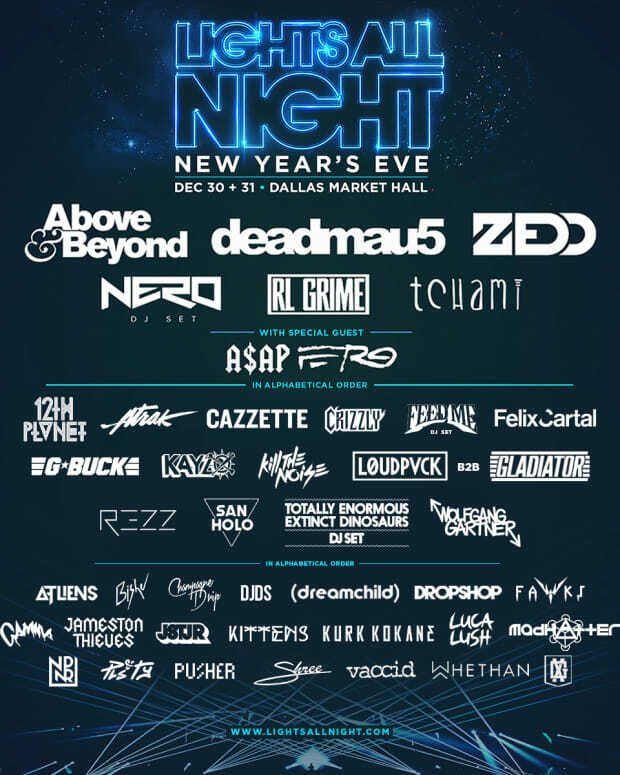 Lights All Night Is Hooking Up The Black Friday Discount!